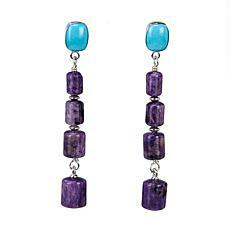 Two gemstone stars from Chile unite in a colorful gemstone creation worthy of your discerning taste. 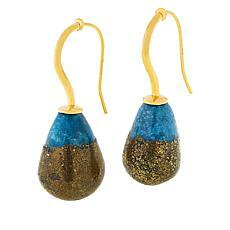 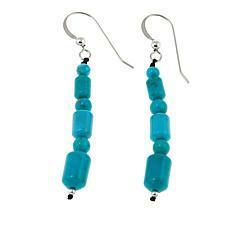 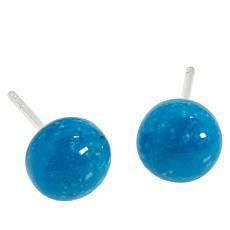 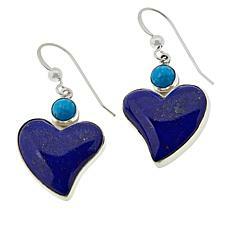 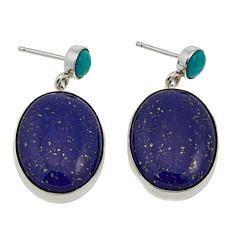 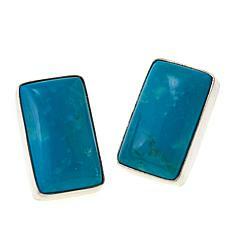 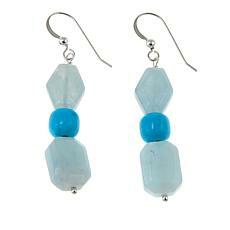 These beautiful handcrafted earrings feature yellow alunite drops paired with brilliant blue Angel Peak turquoise post fronts, in a fun, festive combination that will set you apart from the crowd! 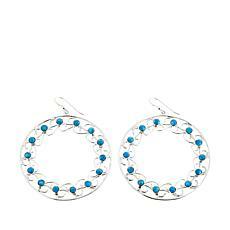 You love the streamlined look of classic hoop earrings, but have you tried hoop-shaped drops? 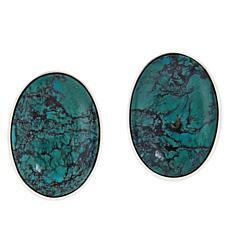 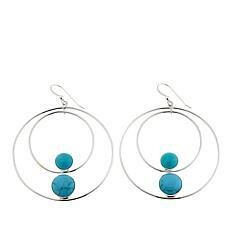 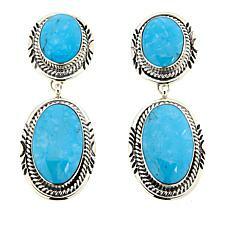 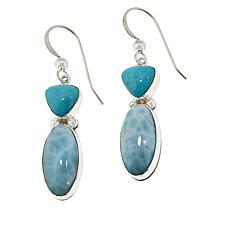 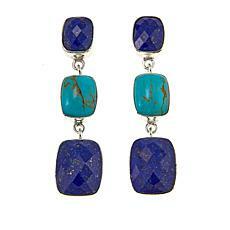 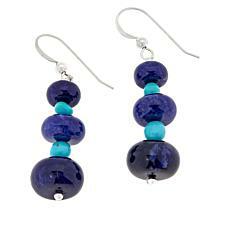 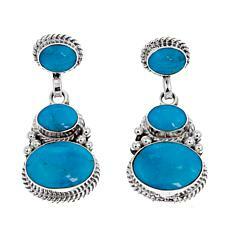 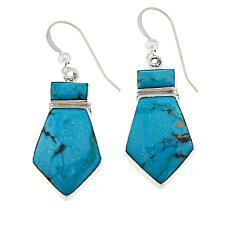 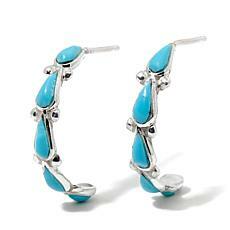 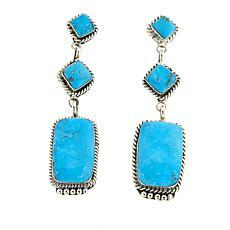 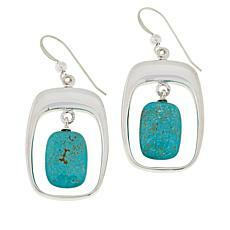 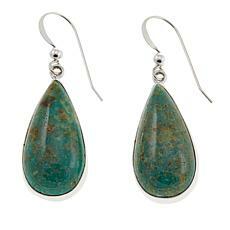 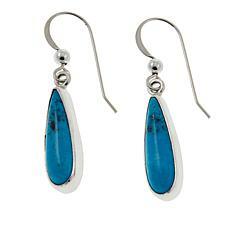 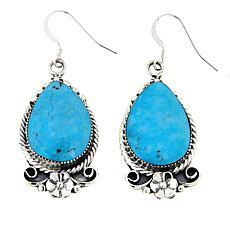 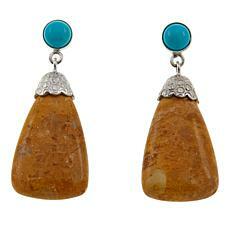 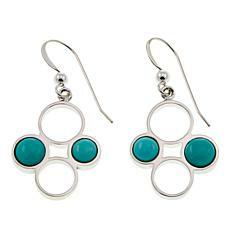 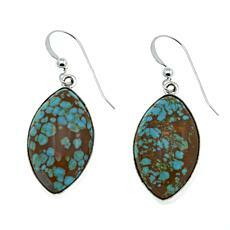 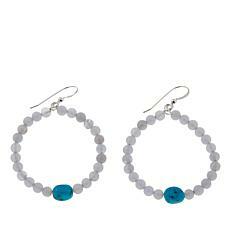 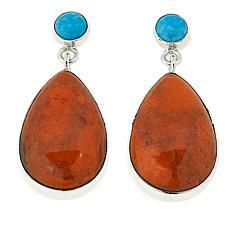 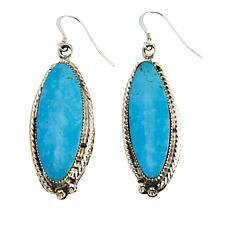 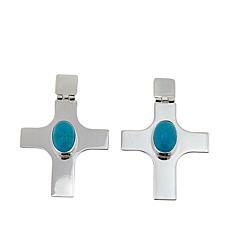 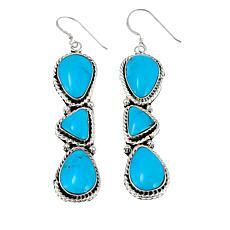 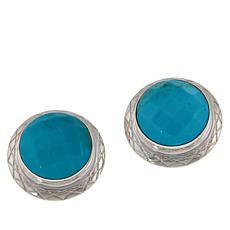 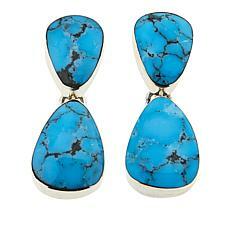 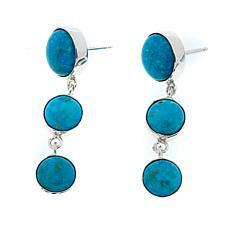 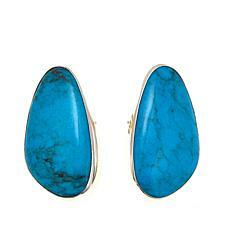 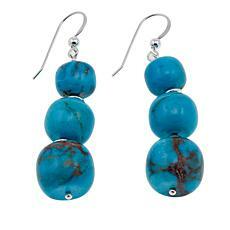 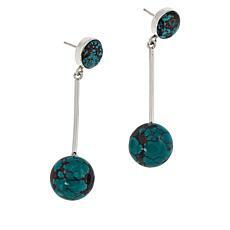 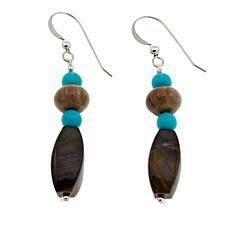 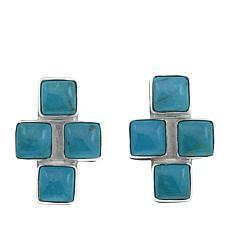 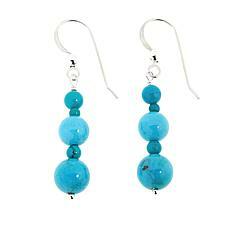 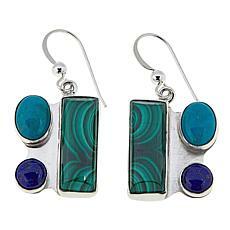 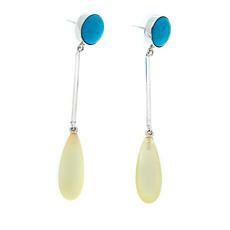 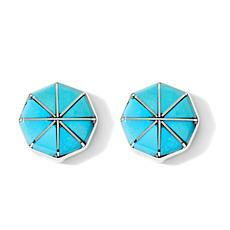 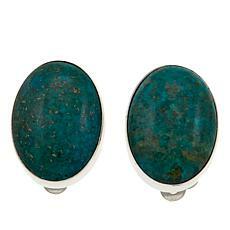 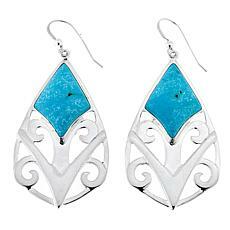 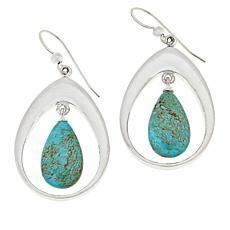 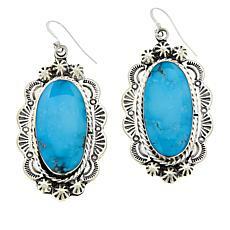 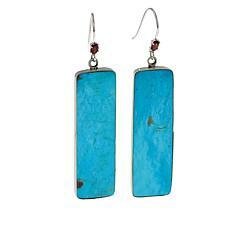 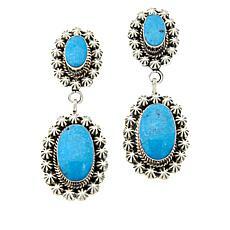 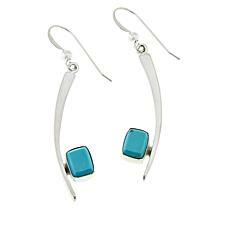 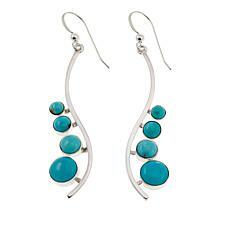 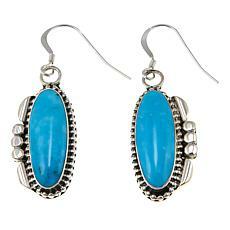 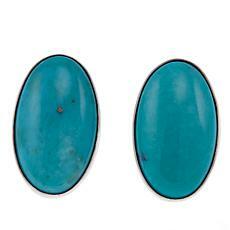 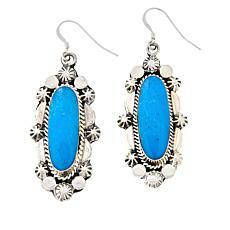 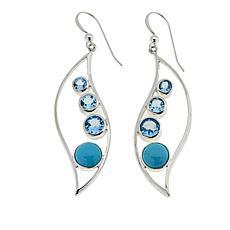 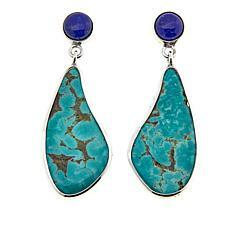 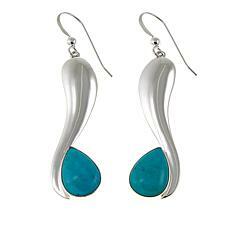 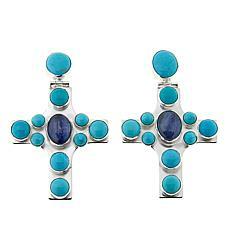 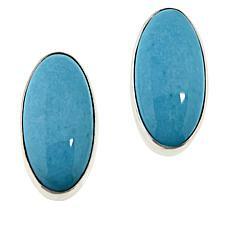 These round, open drops from Jay King feature a silver scroll design studded with accents of Mongolian turquoise. 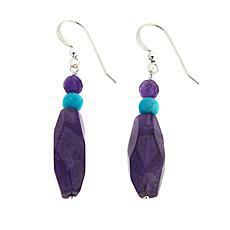 Slip them on anytime to infuse your favorite outfits with a dash of chic, fashionable fun!